Caridee English, American fashion model and TV personality, lives with psoriasis making her immune system weaker and more susceptible to illness. This is extra concerning now that we have entered full-blown flu season. 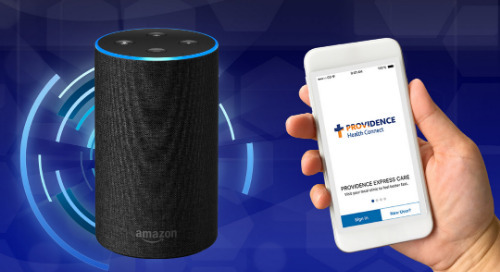 When English needed a solution to her health care needs while constantly on-the-go, Providence proudly recommended the Express Care Virtual App. Watch English’s entire Express Care Virtual experience, from dialing to being diagnosed to getting her prescription. Learn why you should use Express Care Virtual for your next minor ailment.